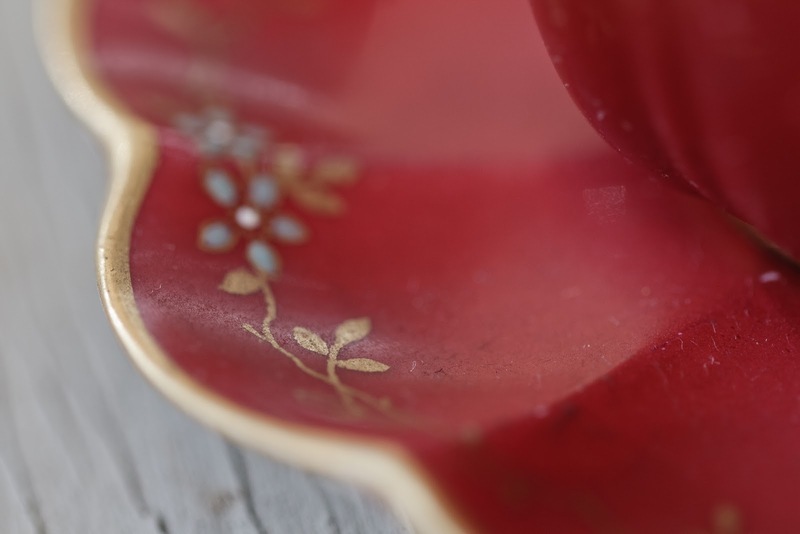 This is a small section of one of my favorite teacups given to me after my Grandma died. I always loved the teacup set she had and it reminds me of her having it hanging in my house. I was very excited when I realized this would work for one of my photo picks in this challenge.